Closed for St. Patrics Event from 10-12pm Pre-Registration Required! No walk-ins! March 24th Playroom Cafe’s First Birthday Bash! We will be closed to the public for a private event! Pre-registration is required! No drop-in open play! May 26th and May 27th Closed in Observance of Memorial Day! 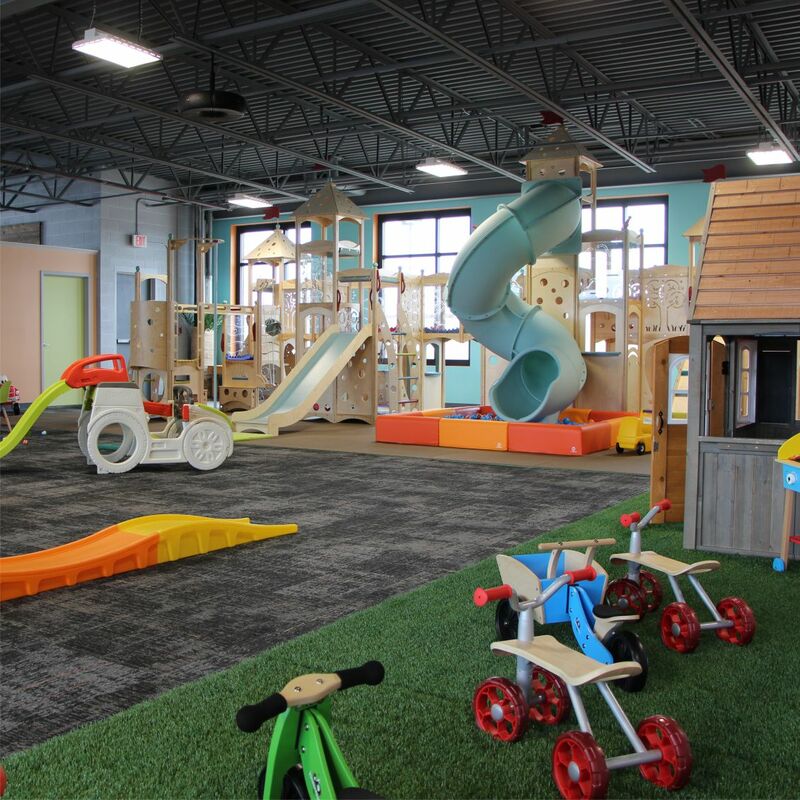 Our modern and unique 5,000 sq feet space is specifically designed for children 6 months to 6 years of age or 48” height. Our playground is thoughtfully outfitted with a variety of engaging equipment and toys that promote physical, constructive, creative, and imaginative play. 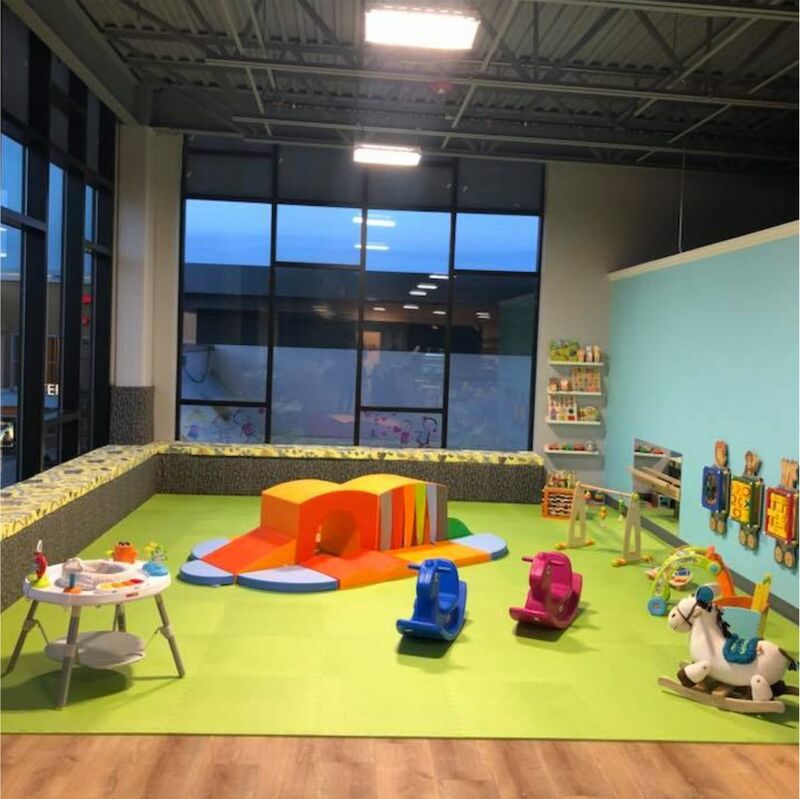 Our baby area is designed for infants and crawlers and their caregivers. We are fully committed to keeping our place clean and safe for our little once, and comfortable and relaxing for their caregivers. 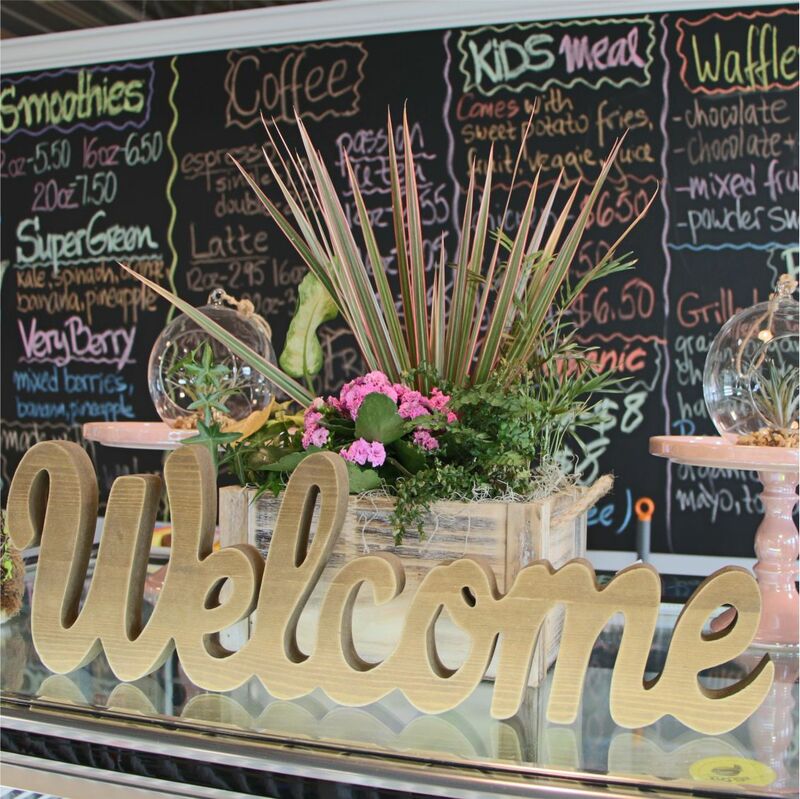 Our café offers a variety of coffee, tea, smoothies, ice tea, kids meals, Panini, salads, waffles and more. We use many organic ingredients and produce to provide healthy choices for our kids and their caregivers. SOCKS ARE REQUIRED FOR ADULTS AND CHILDREN! If you forget to bring socks, we have clean socks we do sell them. If your child puts a toy in his or her mouth, please use a disinfecting wipe (available at the counter) or ask an employee to clean it, so germs are not spread to other patrons. Baby area is designed for infants, crawlers, and their caregivers. Older children are not allowed. 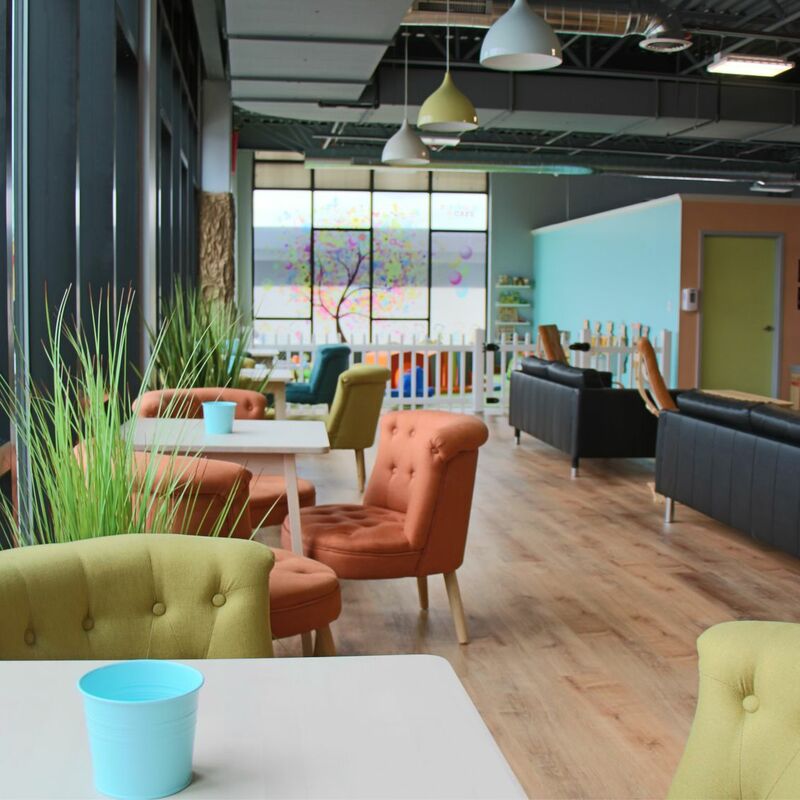 Through the use of video surveillance and other security measures, behavior is monitored throughout the space. Rough play, reckless use of equipment and toys are not tolerated! Anyone determined to engage in rough play, reckless use of equipment and toys, not following rules posted around the playground, threatening or argumentative behavior will be asked to leave without a refund and will be refused entry forevermore. Patrons will pay for any damage made to the space as determined by video surveillance. Playroom Café reserves the right to refuse entry for anyone refusing to follow our rules and regulations. Playroom Cafe is not responsible for lost or stolen personal property including any items left in our lobby.